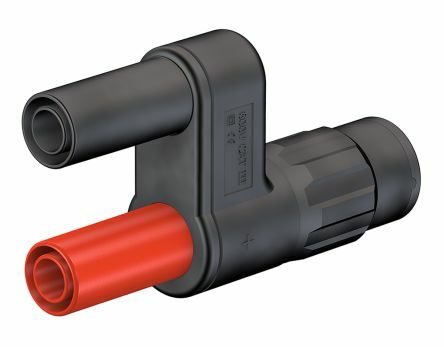 From Multi-Contact, this RF Coaxial insulated BNC plug to 2 x 4mm socket adapter consists of a BNC plug and two rigid 4mm sockets. 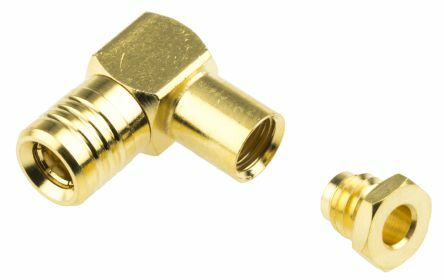 The RF coaxial BNC plug of this BNC adapter has gold plated brass contacts, ensuring a reliable connection in test lead applications. 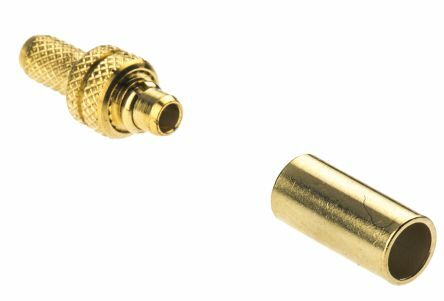 50 ohm professional grade MMCX crimp plug connector with PTFE dielectric, hex crimp coaxial cable termination and gold plated brass body. 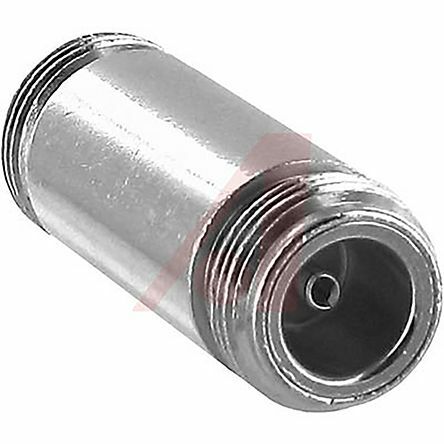 This 50 ohm professional grade MMCX crimp plug connector is for use with RG-174 coaxial cable. 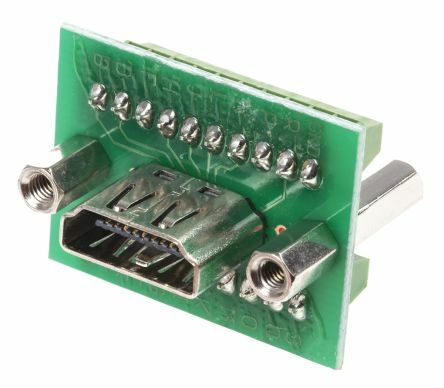 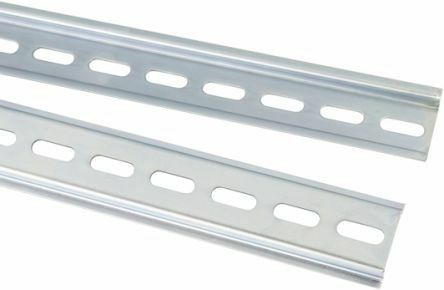 Available in cable, panel and PCB mount versions.